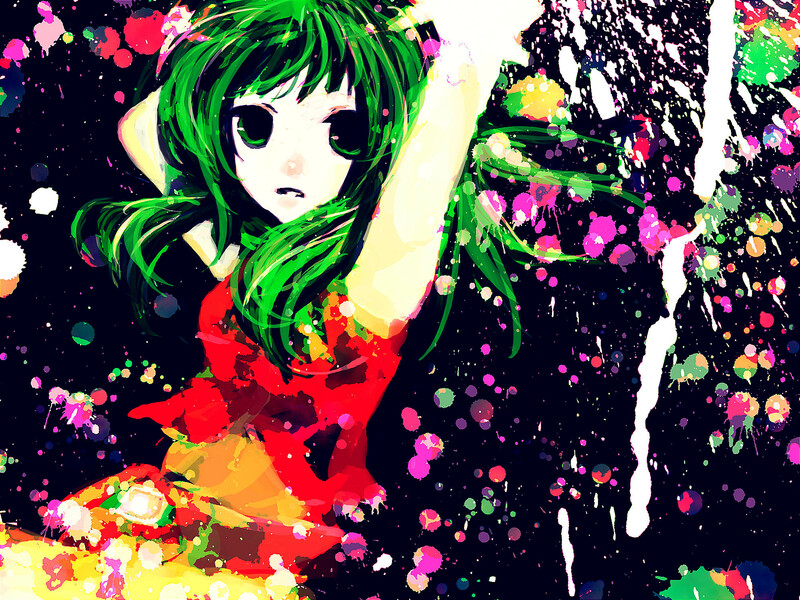 Gumi/Megpoid [Vocaloid]. . HD Wallpaper and background images in the anime Girls club tagged: anime girl vocaloid art gumi megpoid.